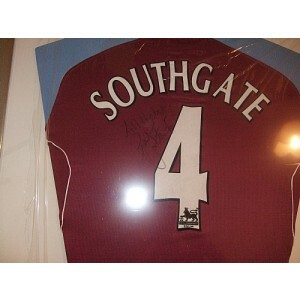 100% authentic Aston Villa autographs and memorabilia. Ranging from signed football shirts, to signed photos and more. Proudly providing memorabilia since 1998! Aston Villa Signed Match Worn Football Shirt.